Safety in our vehicles is the most important things to us at Honda, and that is why Honda Canada is recalling some 700,000 vehicles in Canada to replace their airbag inflators. The problem is that the airbags deploy with too much force, and in some cases have caused injuries to the driver or passenger – although there are no known cases in Canada. This action is part of a world-wide safety campaign, with car manufacturers all over the world recalling vehicles due to faulty air bag inflators. The problem originated at the Takata airbag plant in Japan, who makes airbags for many of the world’s biggest automotive companies. 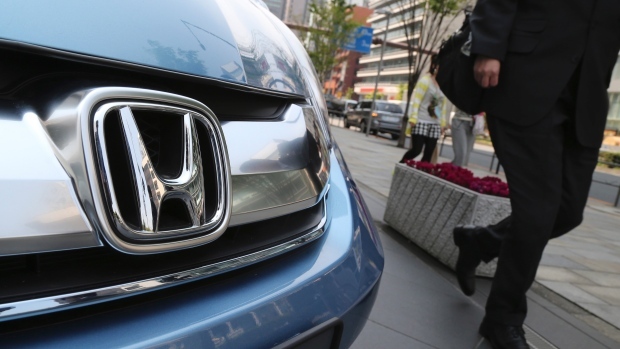 Last week, Honda announced it was expanding its recall of specific Honda vehicles made from 2001 to 2010 to all 52 U.S. states and on Tuesday, further widened the recall to include Canada. In a statement from Honda, they stated that “this action is being taken to address the concerns of our customers residing outside the regions of high temperature and high absolute humidity, thereby supporting the ongoing investigation”. If you’re driving one of these vehicles, come in and see us and we will take care of you! After all, we’re all family here at Henley Honda, and your safety on the road is our priority!